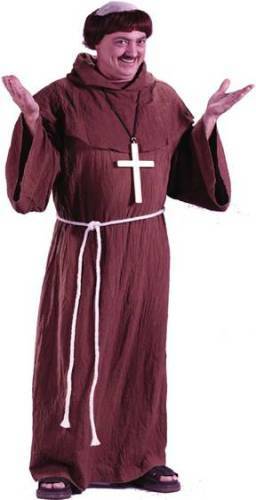 Includes robe, hooded cape, wig and belt. Includes robe, hooded cape, wig and belt. For full size frames.